don’t tell anyone! 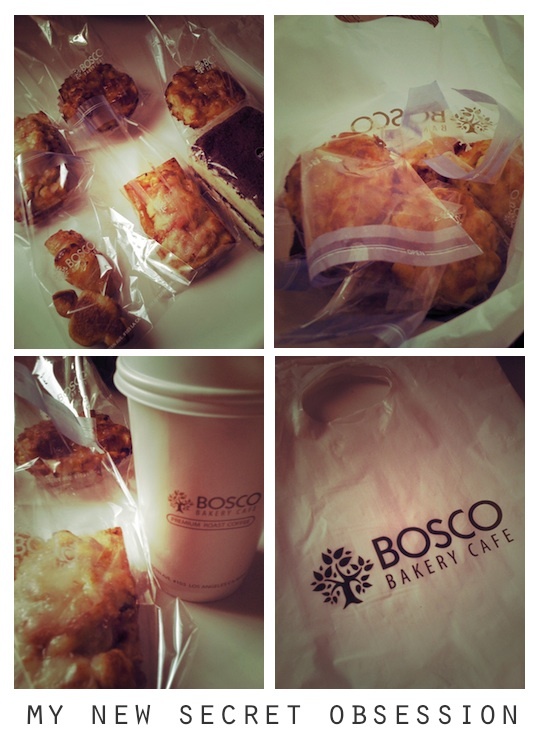 bosco bakery cafe, is a hidden gem inside the koreatown plaza. it’s modern design & glowing cases, house the most beautiful little cakes. i dropped by for the mini ham & cheese croissants, vegetable pies, & strong coffee.